Studio has its first number one hit since Banjo Kazooie in 1998. 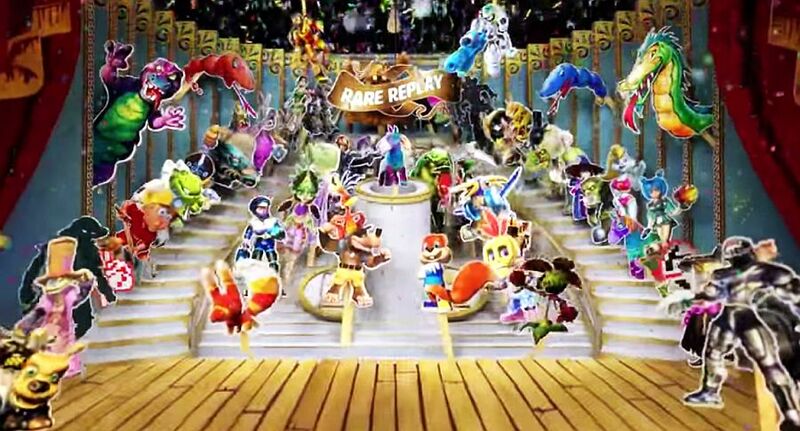 Xbox One’s retro-themed Rare Replay compilation has entered the UK charts at number one – the first Xbox One exclusive to do so since the console launched. That’s according to number crunchers Chart Track, who also point out it’s the first Rare developed number one since Banjo Kazooie on N64 way back in 1998. 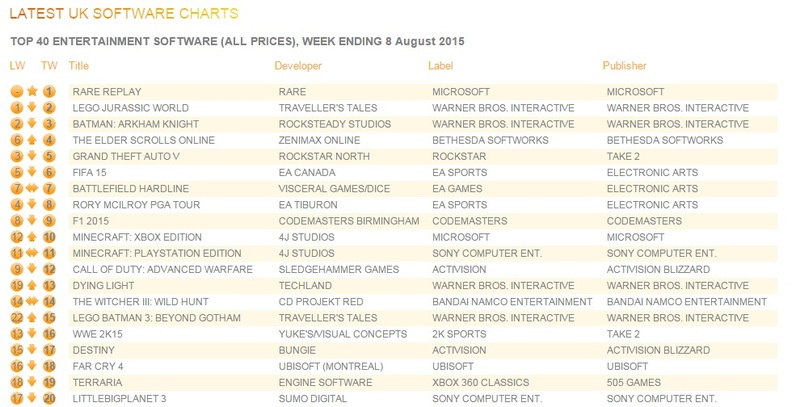 It’s worth noting that there were no other releases last week, giving Rare Replay a clear run. The rest of the chart saw the majority of games slide as the summer drought continues.